I was recently approached by a friend, Michael J. Whelan, to participate in an online blogging chain where writers describe their upcoming projects. Michael is a writer and poet as well as a military historian- he served with the Irish Defence Forces as a Peacekeeper in Lebanon and Kosovo, and has published on the Battle of Jadotville, where Irish soldiers became engaged in the Congo in 1961. Although this style of post is a departure from what I normally put up on the site, after some reflection I thought it might be a means to discuss some of the current and future projects I want to work on. I have a tendency to work on a number of projects concurrently, until one emerges from the pack to take precedence over the others. At present I have four main areas I am looking at. These include the Irish-born Medal of Honor Project that I outlined here, which I hope will shed some light on the lives of these men and their families. 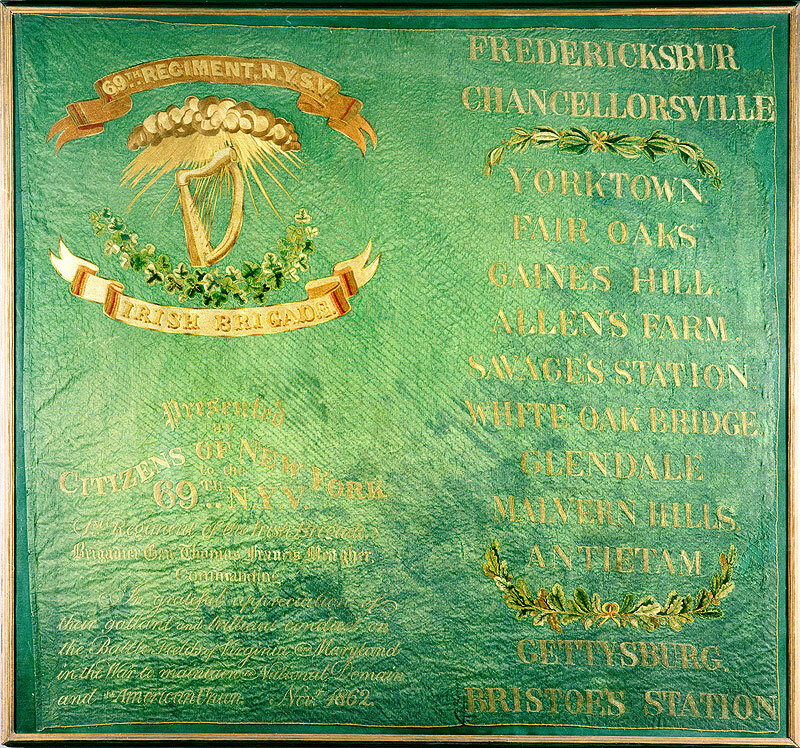 As well as that I am about to start looking at Irish-born Generals in the Union army, to include the commissioned Generals (12 in total) and the breveted Generals (32 in total). Some of these men are not well-known but led quite remarkable lives. The final two areas are collections of eye-witness accounts. I intend to compile a range of these accounts for the Irish in the American Civil War and also Irish Redcoats in the British Army from the 17th to 19th centuries. General history readers often relate more to eye-witness accounts than to any other form of historical delivery. The American Civil War produced many Irishmen and women who recorded their experiences before, during and after the conflict. 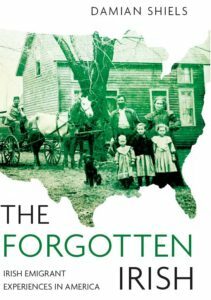 This combination should hopefully be of interest to readers, and further raise the profile in Ireland of the experiences of the 1.6 million Irish in the United States at this time. The Irish experience of the American Civil War through the words of those who were there. In the case of my first book which is coming out in February in the region of 6 months, although I had carried out a large amount of the background research prior to that. For the ‘Irish Voices’ concept it would be the likes of Ian Fletcher’s Voices From the Peninsula and Jerome A. Greene’s Indian War Veterans. As with all my writing on the American Civil War, be it on the blog or for publication, it is principally the fact that the impact this conflict had on Irish people has been largely forgotten in Ireland, and it certainly does nor receive the historical attention in Ireland it deserves given it’s scale. I am fascinated by the social impacts of the American Civil War on the Irish, both at an individual and community level. With this in mind I try to look beyond simply the battlefield and the confines of 1861-1865. What were Irish views before the conflict? How did they feel about it afterwards? How did change the lives of those involved? I intend to spend the next year of so putting the research together, with a view to exploring publication options in 2014. It is customary to tag other writers to continue the chain, which I hope to do in the coming days. I will also have more news on the site shortly regarding the publication of The Irish in the American Civil War by The History Press Ireland. Thant’s great Damian, really good to hear about your projects and the book,like the way you answered the questions to suit your work, looking forward to it, thanks a mill, can you put it up on twitter and facebook too, well done! Many thanks for passing that on, it looks a really useful site!